The Wiesmann Roadster has had a good run, that much we can be sure of, but just like Atari and SpongeBites, all good things must come to an end. So 18 years after we first saw the Roadster MF3], the German sportscar is being prepared for its swan song with a collection of special edition models that Wiesmann is building in collaboration with luxury brand, Sieger. 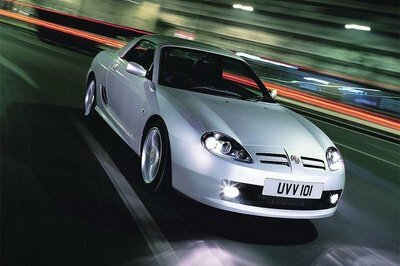 To commemorate its 18-year run that began in 1993, the German automaker will be rolling out 18 unique models of the MF3, with each model carrying their own special color schemes, to go with fancy-pants nicknames that include Panther, Ivory, Swiss Blue, and Mountain Mobile. One of the special edition models was on display at the Frankfurt Motor Show, giving the attending crowd the first look at the last set of MF3 Roadsters to carry the Wiesmann badge. The MF3 Roadster Final Edition is powered by a 3.2-liter six-cylinder engine that develops 338 horsepower - an increase of 13 horsepower from the standard model - and 269 lb/ft of torque. 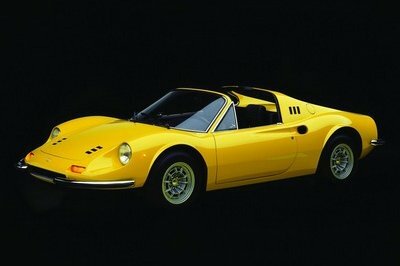 The car is mated to a number of gearbox options, including a five- or six-speed manual as well as an optional six-speed SMG transmission. All told, the MF3 Roadster Final Edition can clock in a 0-62 mph time of 4.9 seconds with a top speed of 158 mph. UPDATE 03/07/2012: Weismann’s Final Edition MF3 Roadster, specifically the Scuba Mobil version, made its way over to the 2012 Geneva Motor Show in all of its psychedelic glory! Check out the images of this colorful ride in the picture gallery! It looks like a combination of Bentley with a classic touch. I really love the way this car is built. tell me please how much does it cost? скажите пожалуйста сколько она стоит? Its speed is not bad. Besides, this doesn’t really look like it needs a speedy run. 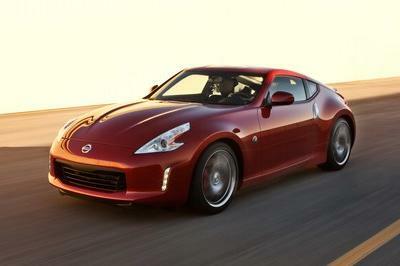 It’s more like for a deliberately slow pace to show off its striking exterior. 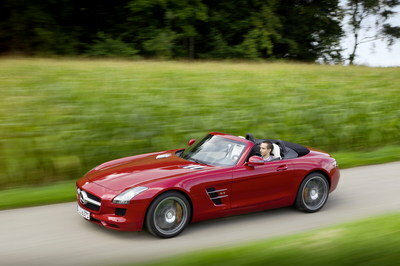 Even though it’s almost a decade or two prior the current super cars, its speed could still compete with them. Additionally, this seems fun! The colors they sport are very lively and rejuvenating. This 2011 Wiesmann MF3 Roadster Final edition looks so cute, and it is already great on its design and even on the style of this. The design is like a flag of some country that gives a symbol for this car. Vintage car indeed! This car is one of the best vintage car ever. The design of the car is unique and colorful. The engine of this car is upgraded to inline six-cylinder engine. I think this car is a vintage car. This car is upgraded from vintage car. I like the result of upgrading of the car. However, I don’t know if the performance of this car is stronger than the other car upgraded. 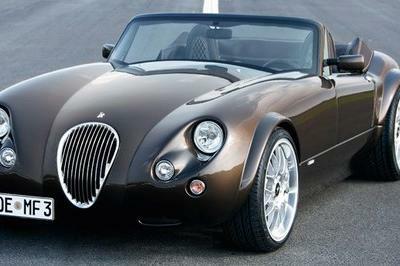 The 2011 Wiesmann MF3 Roadster is really cute. It’s very feminine and classy car. It has a perfect color and physical looks. If I have this kind of car, I consider that my car collection will complete. I think its a vintage car. Because of the style of is old than the other car. But this car is unique. I think I’d have the black and red one. Very classy and colorful kinda retro feeling when i drive this thing. Even from the start, I haven’t seen any improvement when it comes to the performance and styling of their vehicle. Well, if they really want to revive the company they need to come up with a vehicle that will give a big bang in the market. I think the Koenigsegg is just one year younger on the Wiesmann. Too sad, that they need to stop the production of their vehicle. I can see that they have a lot of potential in car making, and their vehicle really has a character.